Bolton Furniture is well-designed, made to last and safe for your child. Attention to detail with dovetailed construction, self-closing drawer glides and solid frame construction will last your family for years to come. 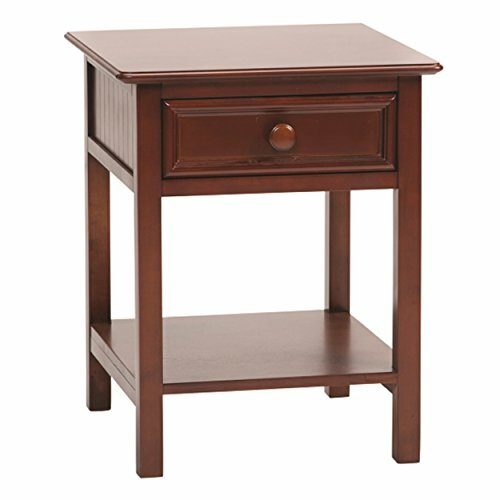 Wakefield Nightstand will keep your important treasures close by and organized. If you have any questions about this product by Bolton, contact us by completing and submitting the form below. If you are looking for a specif part number, please include it with your message.